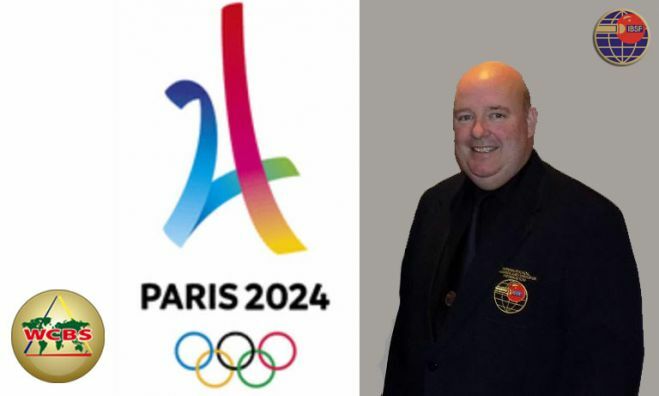 IBSF is pleased to inform that our Vice President, Mr. Jim Leacy is nominated as IBSF representative in the World Confederation of Billiard Sports (WCBS) Committee for getting our sport “Snooker” in the Olympics Games 2024. 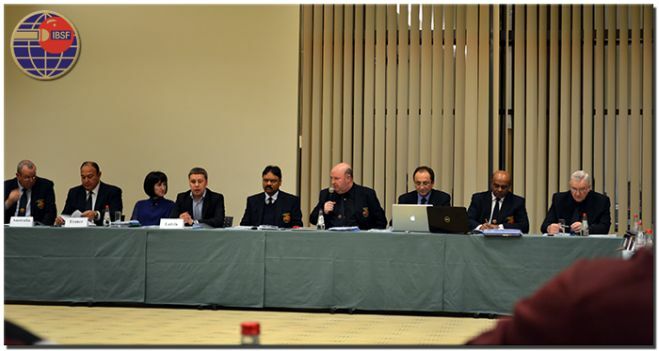 Last night the Annual General Meeting of IBSF was held in Hotel Latgola, Daugavpils and discussed many topics. 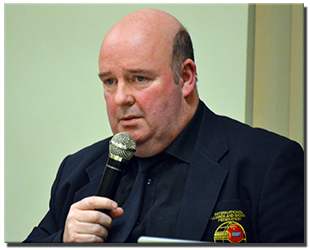 The IBSF President, Jim Leacy has completed his one year in office and he tabled reports on the developmental activities held during the year and submitted the plans for the years to come. The activities took place during the year were setup IBSF Headquarter in Dubai, developing relations with World Professional Body (WPBSA), Introducing New IBSF Website, and inauguration of World 6 Reds championship along with revival of World team championship after a gap of 7 years. The AGM has also agreed to increase the annual affiliation fee from $300 to $400. 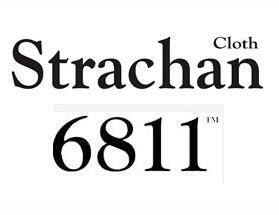 The same will be effective from January 1st, 2014. The IBSF President thanked all countries for accepting. 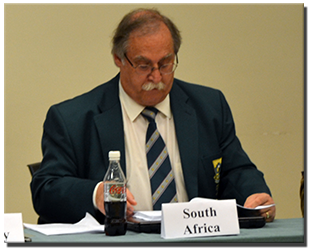 This increase will help to reduce the burden of prize fund, which is now been paid by IBSF. The General Secretary, Mr. Kammah asked countries who wished to host next year's championship and it was a moment of pride for IBSF that not only for 2014, the countries shown their interest but for 2015 and 2016 as well. 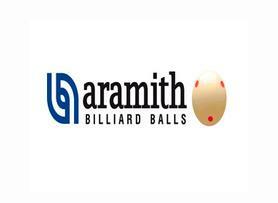 Egypt (Sharm-El-Sheikh) - 2014 IBSF World 6-Red and World Team Snooker. 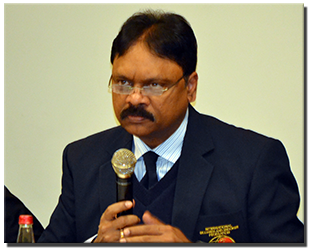 India (Bangalore) - 2014 IBSF World Championships (Men, Women and Masters). Pakistan (Karachi) - 2015 IBSF World 6-Red and World Team Snooker. The meeting ended with vote of thanks to Latvian Federation for their hospitality and efforts to host 2013 championship.